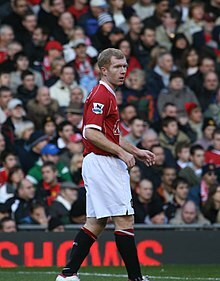 ↑ "Paul Scholes". StretfordEnd.co.uk. 喺2011年6月3號搵到.